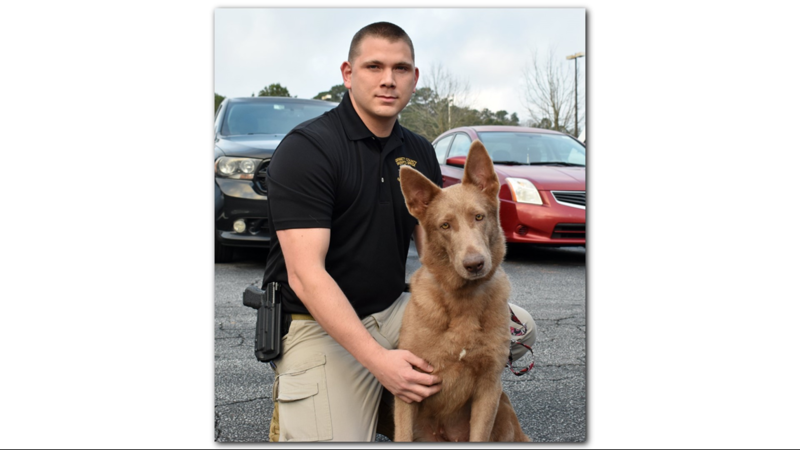 GWINNETT COUNTY, Ga. — After a brief stint in Gwinnett County Jail, one of the 300 German Shepherds rescued from an illegal breeding operation has found a new home. 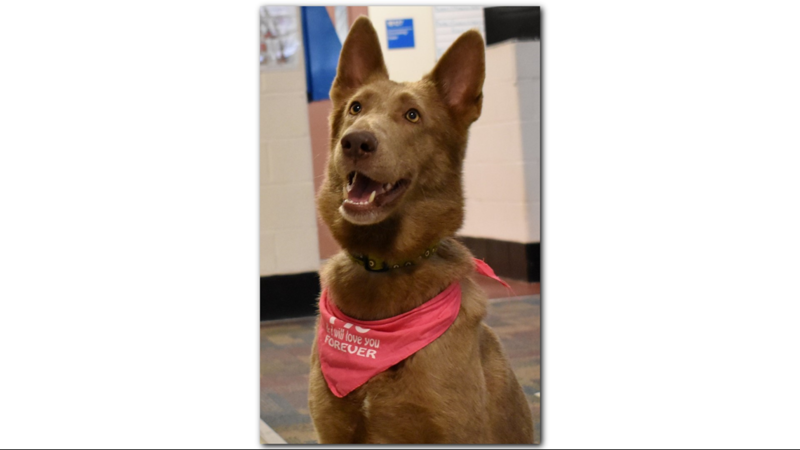 Sonya was among the rescued dogs housed at Gwinnett County Jail as part of the Gwinnett Jail Dogs program, and the group announced Thursday that she has been adopted. 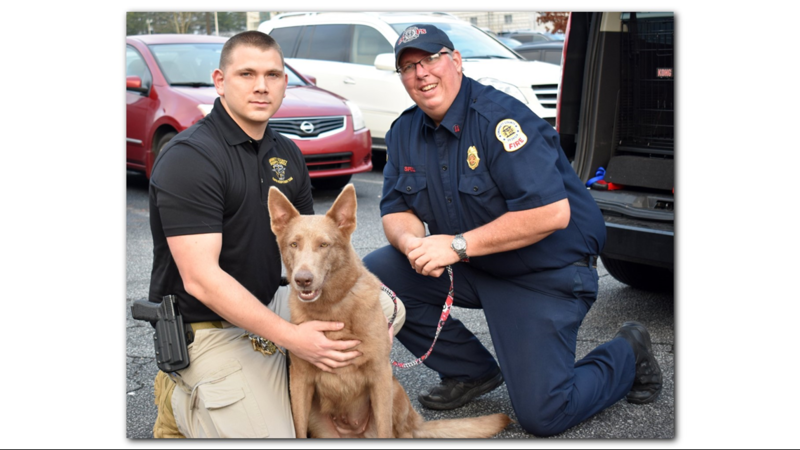 Sonya captured the hearts of all the people working with the Gwinnett Jail Dogs program – from the deputies who helped rescue her to the inmates who have taken care of her since she was rescued from the illegal breeding operation in January. 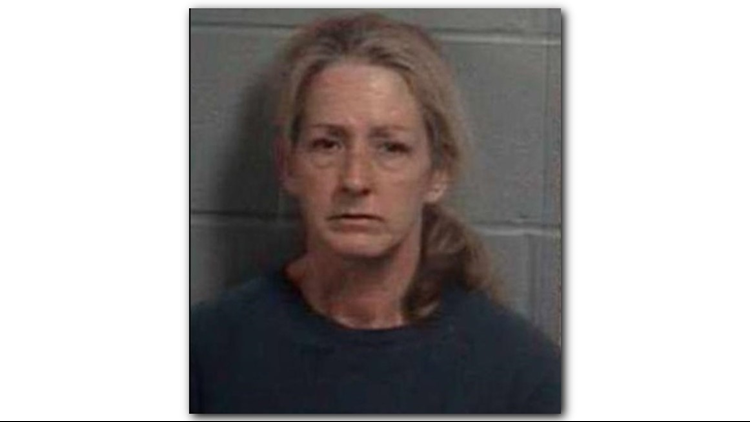 Angela Powell is accused of running the breeding operation out of two different properties - in Montgomery, Georgia and in Candler County. Grace Hamlin, an animal advocate who works with W-Underdogs said she was shocked by what she saw in Montgomery, Georgia, just outside of Savannah. "It's a nightmare to believe that people and animals live like this," she said. "It did not feel like I was in America when I was there, it felt like I was in a 3rd world country." Criminal investigators with the Atlanta Humane Society combed through the scene for evidence. Authorities said Powell could be charged with a criminal count for each animal they found abused. 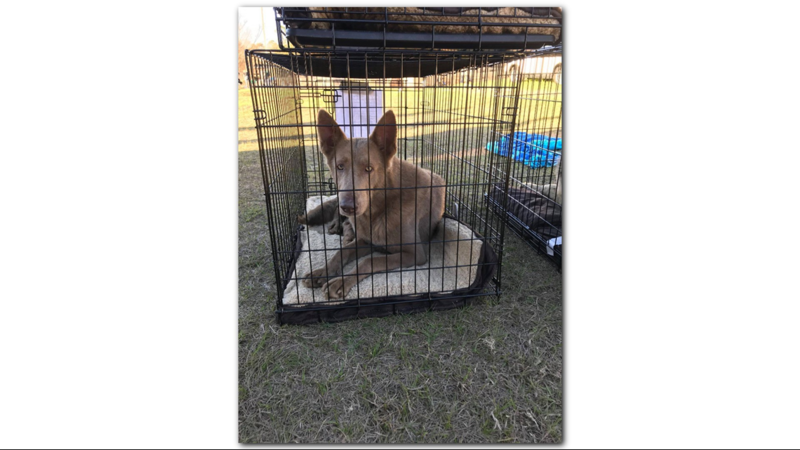 According to a Facebook post from Gwinnett Jail Dogs Program, police officers and other volunteers made the trip to Montgomery, near Savannah, and brought 30 of the dogs to the metro Atlanta area, and some landed in the Jail Dogs Program. Sonya, one of the 300 German Shepherds rescued from an illegal breeding operation near Savannah, has found a forever home after a stint in the Gwinnett County Jail as part of the Jail Dogs Program. 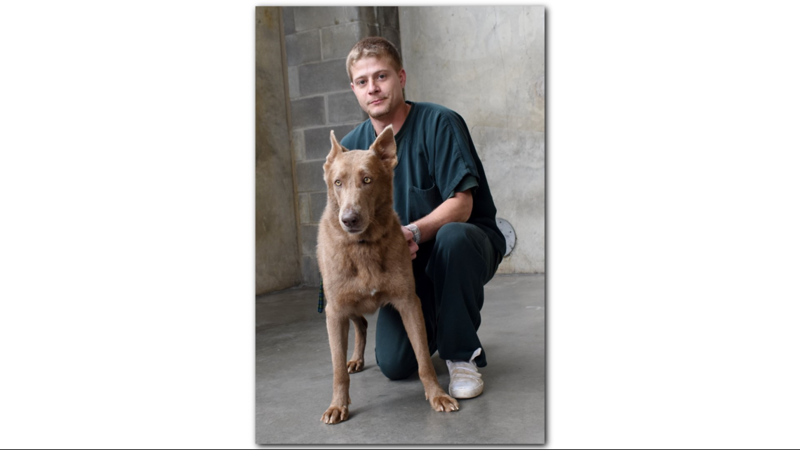 Jail Dogs works to save dogs from Gwinnett County Animal Control and prepare them for adoption. 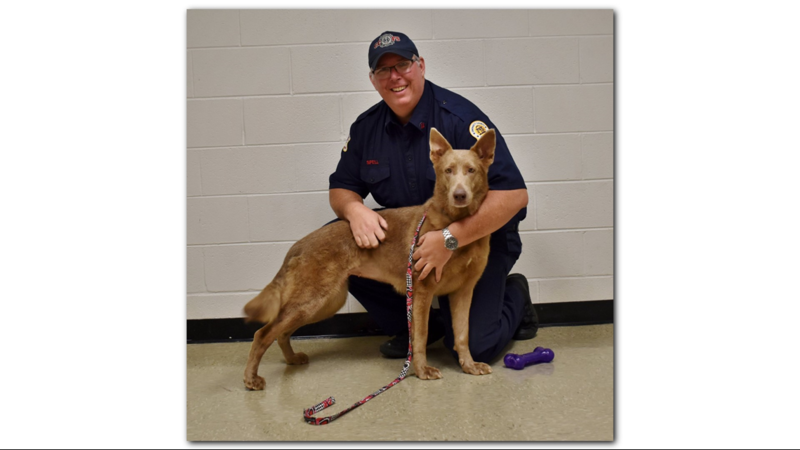 The animals get prepped for adoption with full vet and medical care – along with love from inmates at Gwinnett County Detention Center. Up to 15 dogs can be housed at the jail at one time, and they are assigned to a primary inmate handler, according to the group’s website. The dogs sleep in their handler’s cell and trainers help teach the inmates how to take care of the dogs. Over 400 dogs have been rescued, trained and adopted into new families since the program started in 2010. Officials said it not only saves dogs but benefits the inmates as well, to give them experiences in dog training and learning how to care for others.